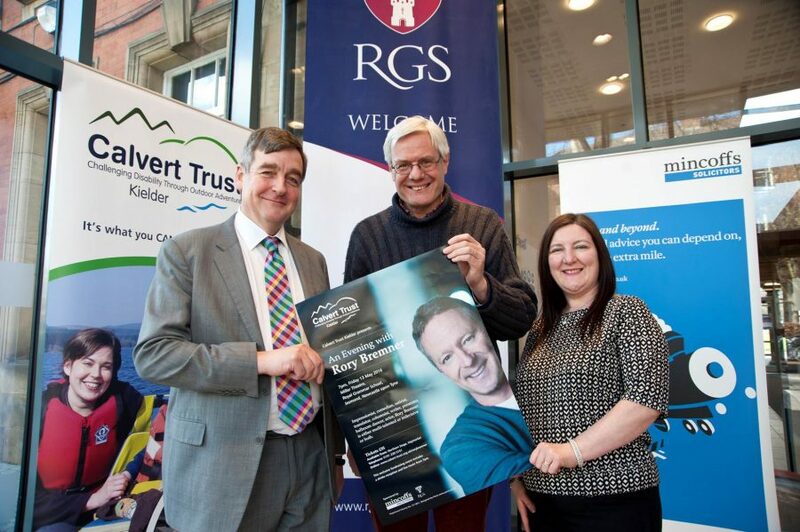 Calvert Trust Kielder present a fundraising evening with Rory Bremner. Calvert Trust Kielder opened in 1984, welcomes more than 5,000 visitors every year, enabling people with disabilities to benefit from outdoor activities in the countryside. Top television and radio star, Rory Bremner, gives us a glimpse into his fascinating life as an impressionist, comedian, satirist, columnist, writer, presenter, ballroom dancer and actor. Rory first rose to fame through this appearance on the Wogan show and is perhaps best known for writing and staring in the political show Bremner, Bird and Fortune. Most recently, he has appeared on our TV screens in Strictly Come Dancing, Who Do You Think You Are? and The One Show. The event includes a drinks reception from 7pm and a Q&A session with the audience. Mincoffs Solicitors are proud to be supporting Calvert Trust Kielder and sponsoring this event. Join us for this intimate evening of superb entertainment and help raise fund for Calvert Trust Kielder.